Finding all-star employees isn’t easy, especially when you’re hiring in a field where soft skills reign. People can be taught how to write a marketing plan or pitch a reporter, but attributes like empathy or curiosity are a bit harder to learn. When charged with the task of hiring a stellar communicator, most managers look for clear indicators of success — leadership ability, experience, a proven track record. Consider the following not-so-obvious skills when evaluating your next communications candidate. Solid communications skills are a given for any communications professional. But that doesn’t mean they have to be a smooth-talking extrovert. The most important communication skills actually don’t involve talking at all. Listening is key in our profession. A good communicator might know the right things to say, but a great one will know when to quiet down and pay attention to what their customers, clients or stakeholders are saying. Strong writing ability is another important skill for communicators. Never underestimate the power of the written word, even in today’s visual age — the ability to produce clear and concise content is valuable in any industry. And since email and text are so prevalent, it’s common to be judged on the quality of our writing. A well-written email may earn an employee a reputation for producing polished work, while messages riddled with grammar errors and typos come across as sloppy and low quality. The most important communication skills actually don’t involve talking at all. Today’s communicators must know how to measure the success of their PR or marketing efforts using multiple metrics. 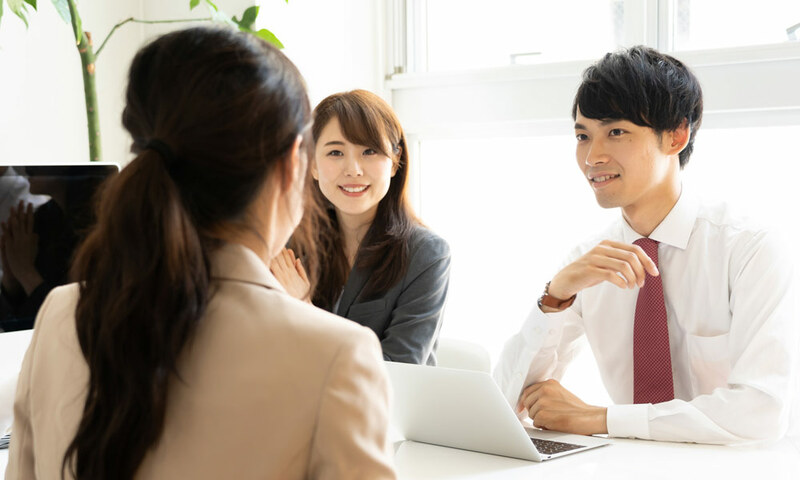 A strong grasp of data analytics will help your new hire show how his efforts led to increased sales, improved brand awareness and a strong return on investment. Understanding research data also helps communicators identify target audiences, create effective messaging and develop more strategic approaches for your marketing or PR initiatives. Many moons ago, communications professionals built silos around their work. PR, marketing, advertising, corporate communications — each department had its own role to play. In today’s new media landscape, those silos are being broken down. Communicators must have an understanding of many different disciplines, from content marketing to digital advertising to traditional PR, and how they work together to form a cohesive communications strategy. While specialized communicators are important if you want them to oversee or implement a strategy in a certain area, they should have at least a working knowledge (or desire to learn) about tactics that touch their department, like SEO or social media. Learning never ends in our profession. In addition to staying on top of industry trends, we must also be aware of the world around us. Great communicators are news junkies, staying up to date on current events and breaking business news and thinking about how it affects their clients and company. This desire to learn also translates to acquiring new skills and abilities that are essential to our industry. A good communications hire might pick up new skills easily when taught, but a great one will proactively seek out the answer on her own. Approaching our work with empathy often leads to messaging that connects with individuals, rather than simply talking at them. It leads to the development of products and services that actually solve customers’ problems, instead of existing to make a profit. A communicator who takes the time to put himself in other people’s shoes is better positioned to develop solutions that meet an audience’s specific needs. In a world where consumers are increasingly seeking personalized experiences, an empathetic communicator will help your company understand what customers want and create the experience they’re looking for. What soft skills or qualities do you look for in a communications hire?